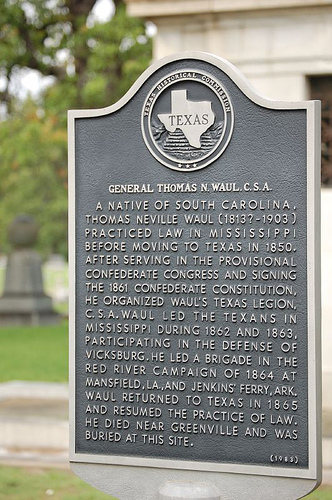 Annie Waul near Statesburg, Sumter District, South Carolina, on January 5, 1813.
cotton plantation on the Guadalupe River. 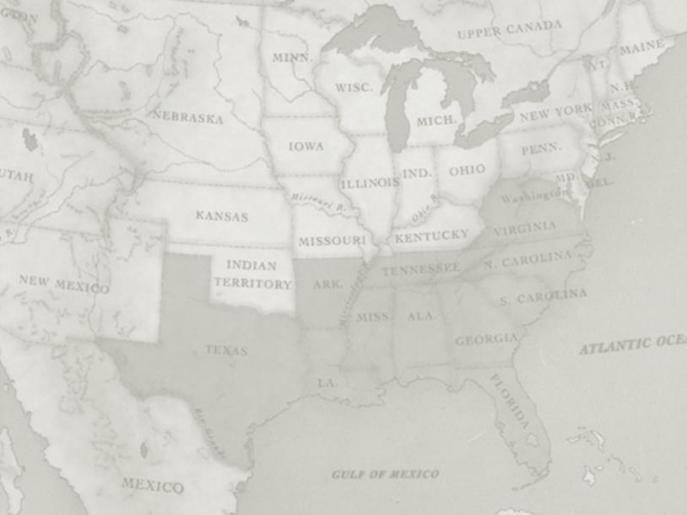 Senate in November 1861 but was defeated. 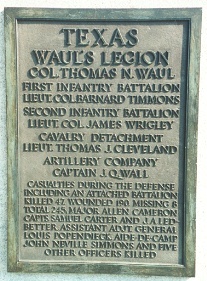 Texas and where Waul was wounded in action. 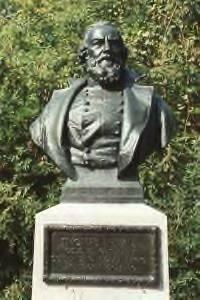 died on July 28, 1903. 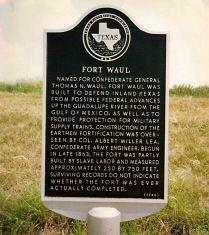 He is buried in Fort Worth. 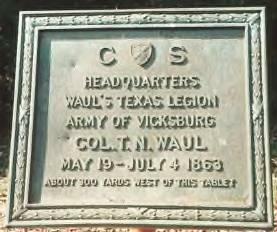 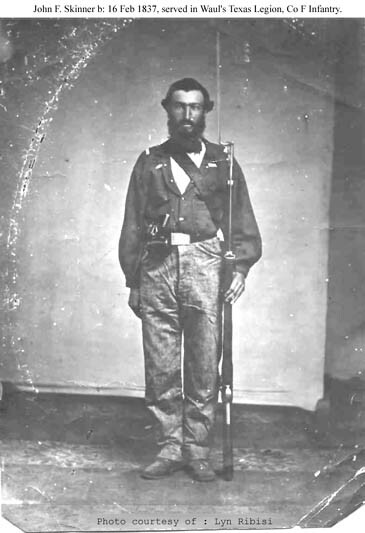 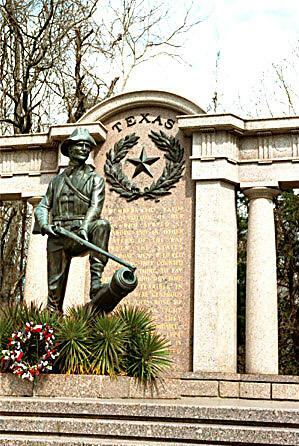 Waul's Texas Legion was formed.